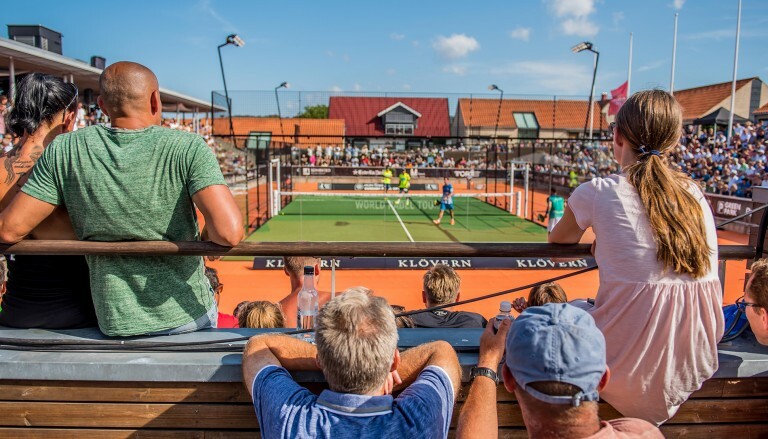 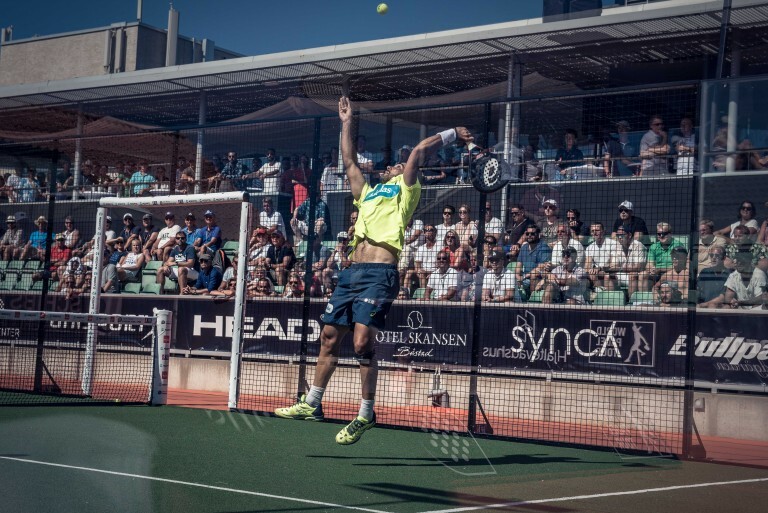 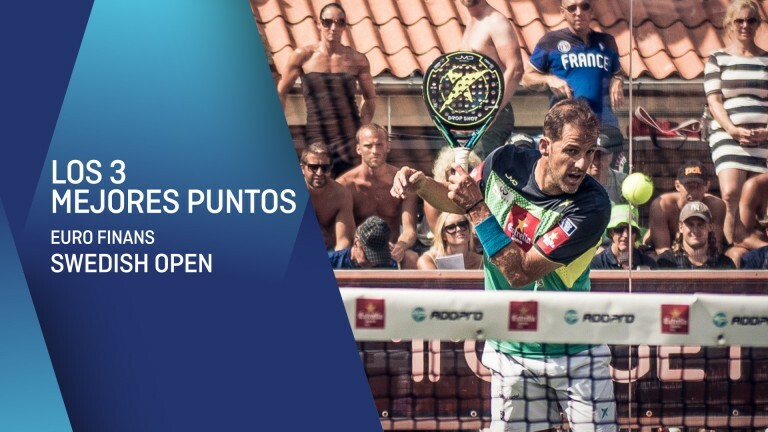 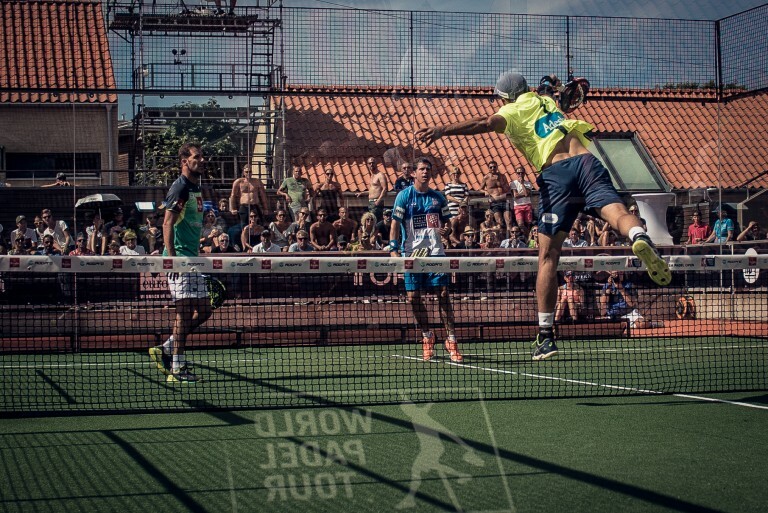 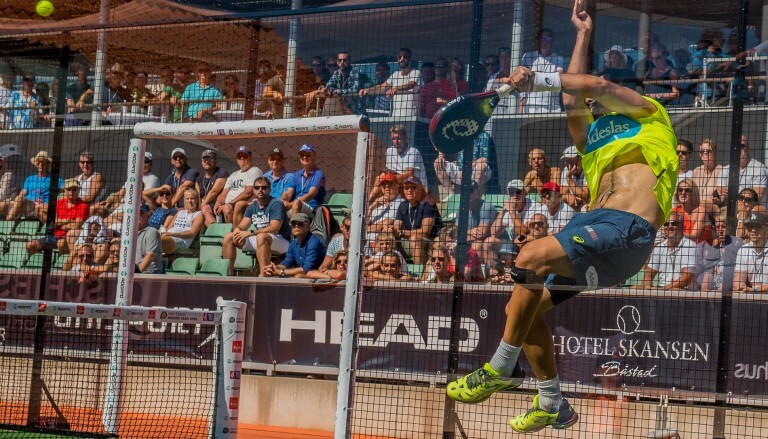 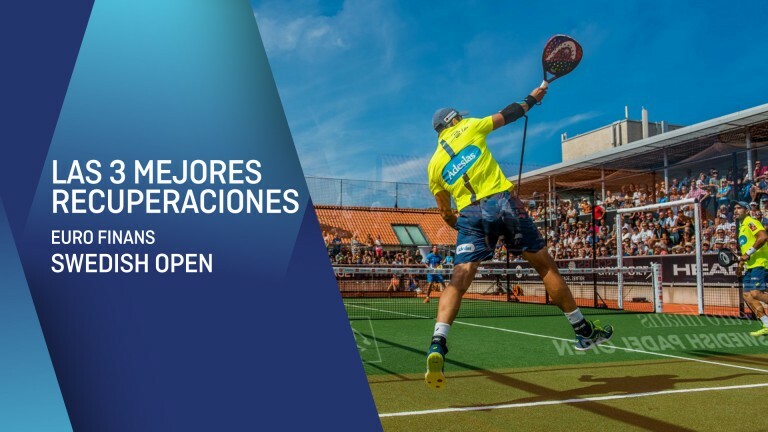 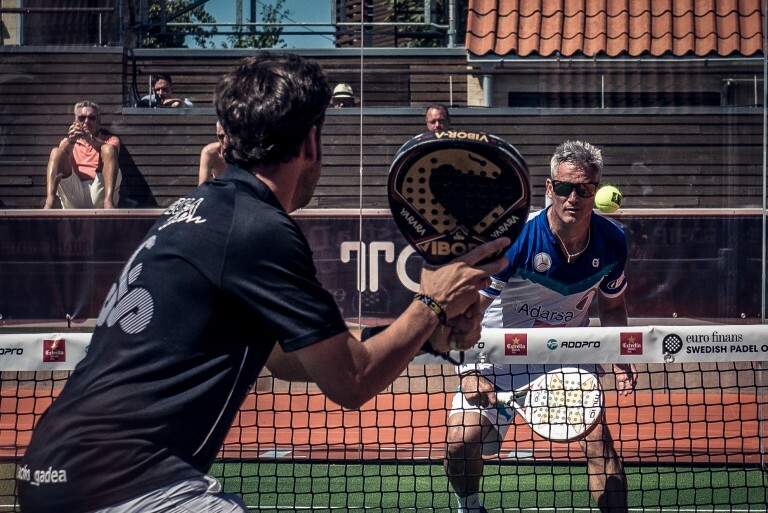 There are 20 articles tagged with "Euro Finans Swedish Padel Open 2018 WPT"
The seventh tournament of the season on the World Padel Tour left us unforgettable moments. 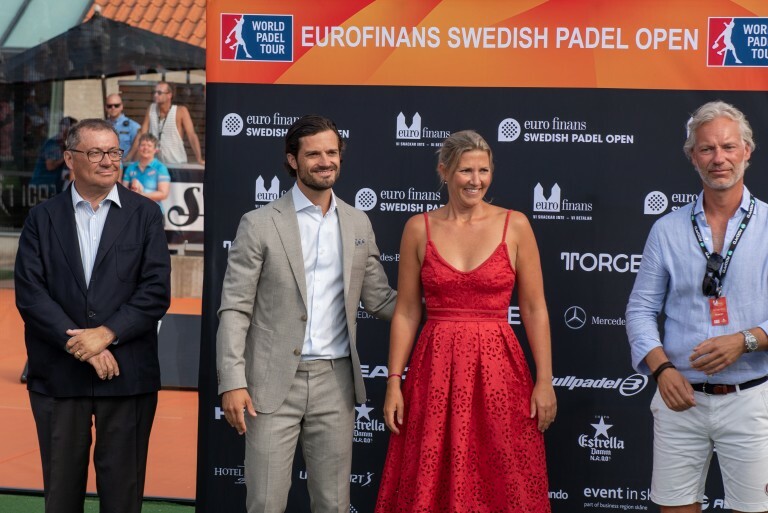 Here are the top three. 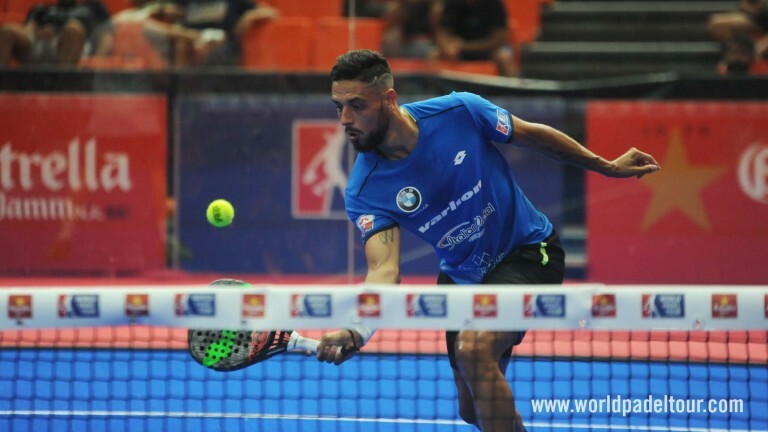 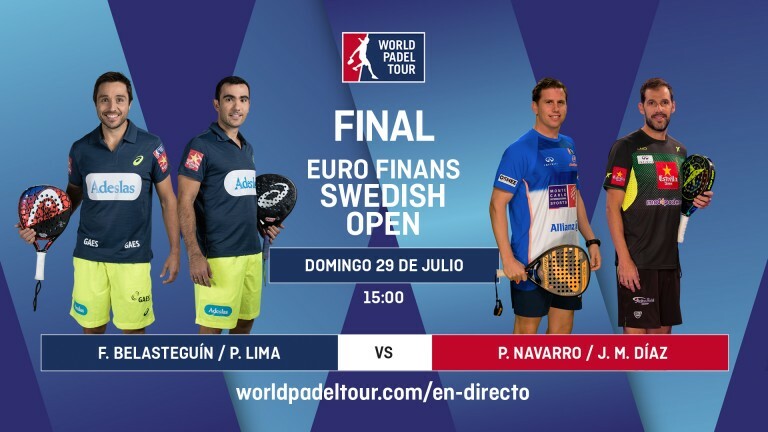 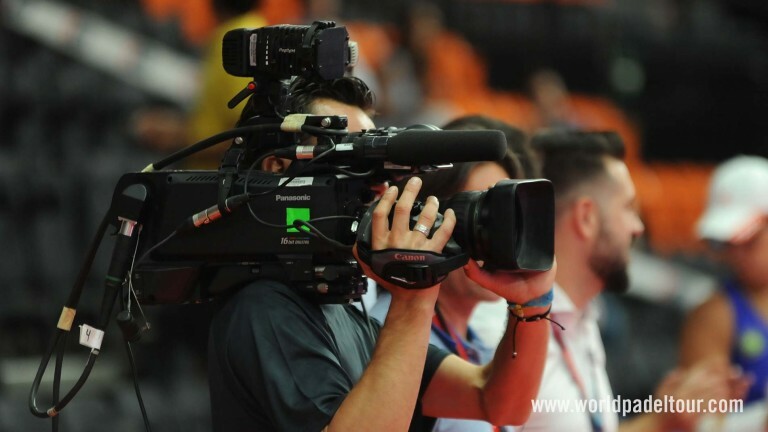 Don't miss this Sunday live the Euro Finans Swedish Open!